June is Adopt a Shelter Cat Month. It comes off the back of kitten season — which is that time of year when our feline friends get a little amorous and find themselves popping out furballs all over the place. Thanks to warmer and longer springs, kitten season seems to be lasting year round these days. 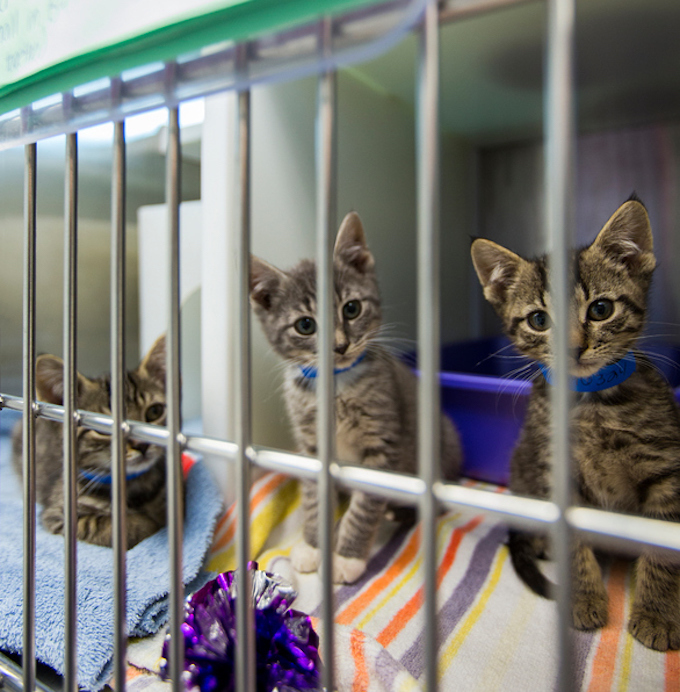 But before you get ready to scoop up a kitty from your local rescue, make sure to ask these vital questions. 1. What’s The Cat’s Personality Like? 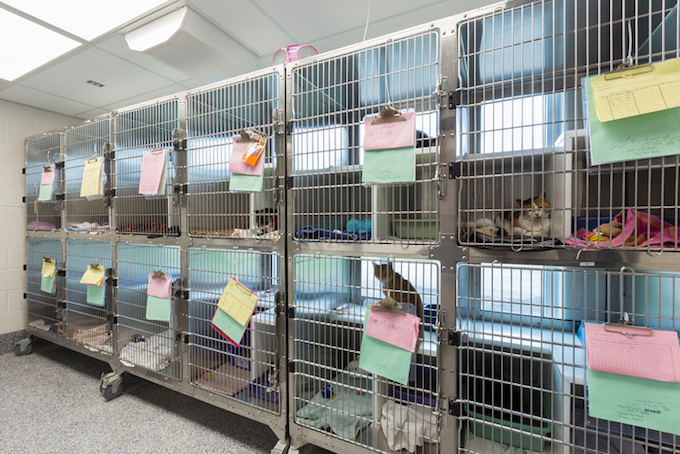 You only have a limited amount of time to bond with the cats on display at your local shelter. Some cats are obviously more outgoing then others, but it’s always smart to ask what a cat’s full personality is like. This includes whether they enjoy being petted, whether they have issues being held or picked up, and whether they are generally a mild tempered cat or prone to hyperactive spells. 2. What’s The Cat’s Medical History? 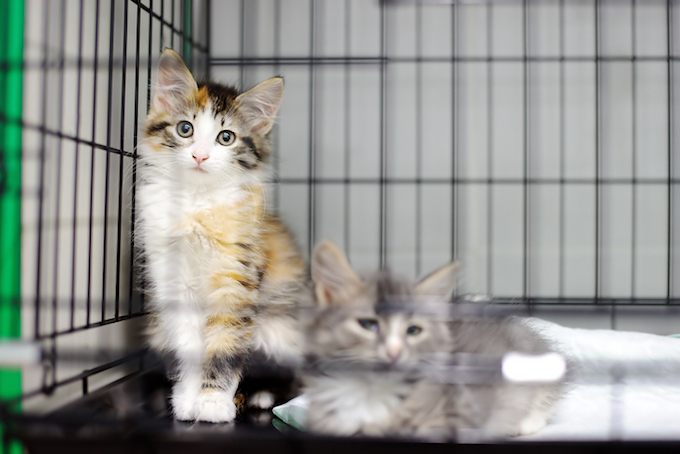 While shelter cats should be fully vaccinated and in a ready-to-take-home state, you’ll still want to schedule a vet’s visit shortly after getting her home. You don’t want your cat being double vaccinated — and you also don’t want a vet informing you that the cat you just adopted has some major issues you weren’t forewarned about. 3. What’s The Cat’s Diet Like? Here’s a menu of dining time questions to ask: Are there any issues with dry food versus wet food? Has the cat puked during its time in the shelter? Is the cat a fussy eater? Does the cat scarf down meals when they’re served or graze over a number of hours? Does the cat try to steal other cats’ food? And how does the cat do with drinking water? These are all things you’ll want to know for planning purposes before taking a cat home. They can also help you work out whether the cat is a good fit for your lifestyle and living situation. 4. What Sort Of Quirks Does The Cat Have? When you live with a cat, they do all sorts of weird and crazy things that you inevitably see as cute. But there are certain behavioral issues a shelter might not willingly give up — and ideally you want to know about these before getting home. Does the cat freak out if you close a door to it? This is important if you don’t want the cat in your bedroom during the night. Does the cat do that thing where, when you’re petting her, she suddenly switches and tries to bit you? Has the cat shown any strange or aggressive behavior around certain other animals or children?